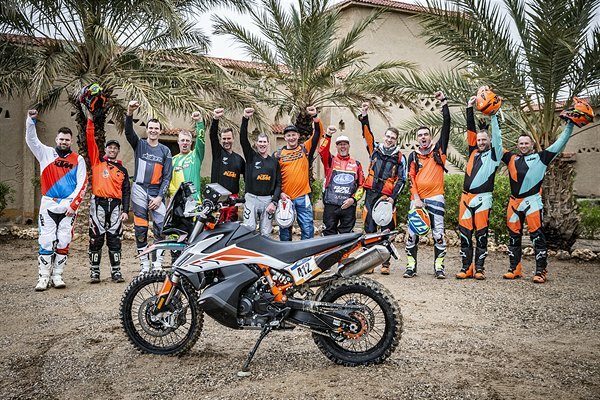 Scott Myers has defeated the desert in order to become the winner of the first ever KTM ULTIMATE RACE. 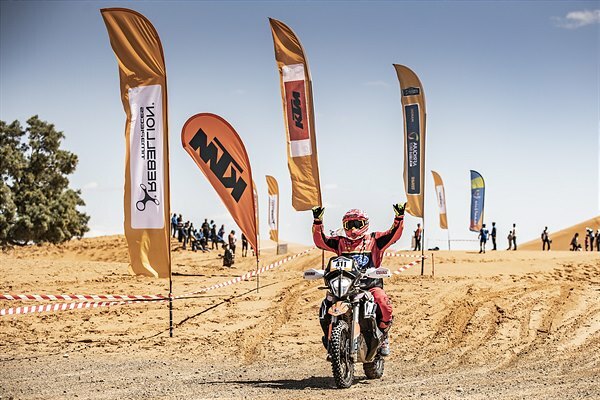 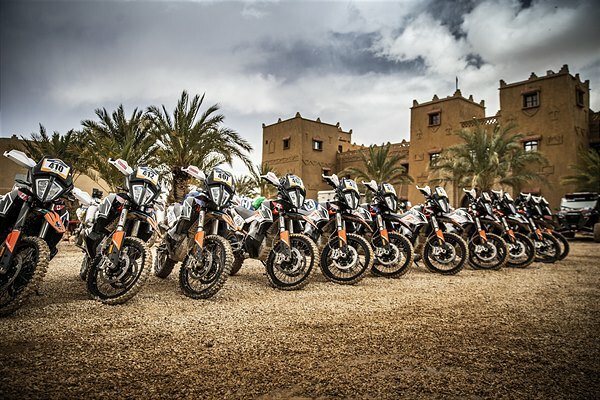 After six days of racing in the Moroccan sands as part of the Merzouga Rally against eleven other KTM ULTIMATE RACE qualifiers on equally prepared KTM 790 ADVENTURE Rs, it was the 50-year-old from the USA who tasted victory. 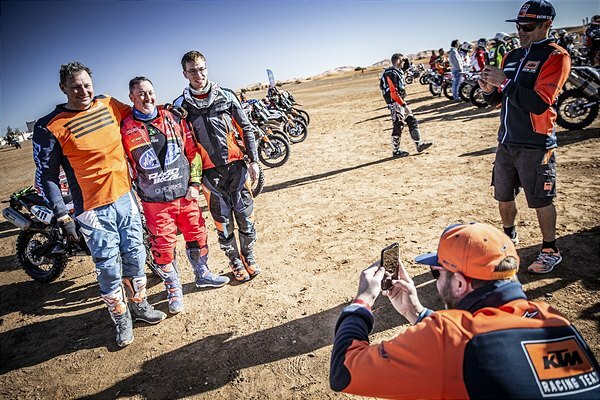 Only the top two riders from each event would be chosen and, further proving this was the opportunity of a lifetime for these KTM Adventure riders, they were supported like KTM Factory riders at the KTM ULTIMATE RACE. 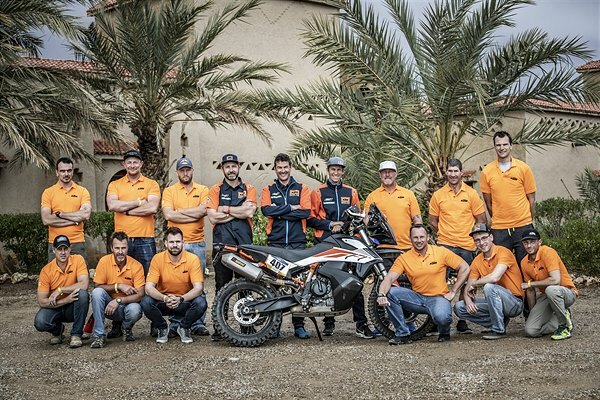 Backed up by four mechanics and 14 members of KTM staff, in the lead up to the event and throughout, the competitors were also coached by some of the world’s finest and fastest offroad riders like Chris Birch, Marc Coma and Quinn Cody. 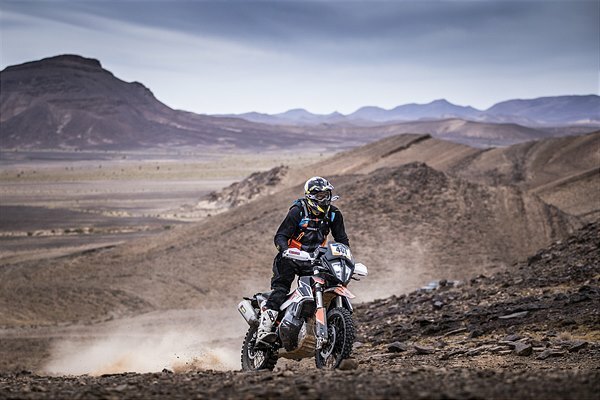 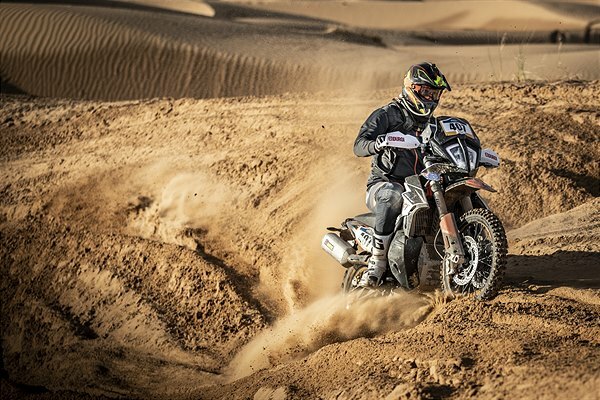 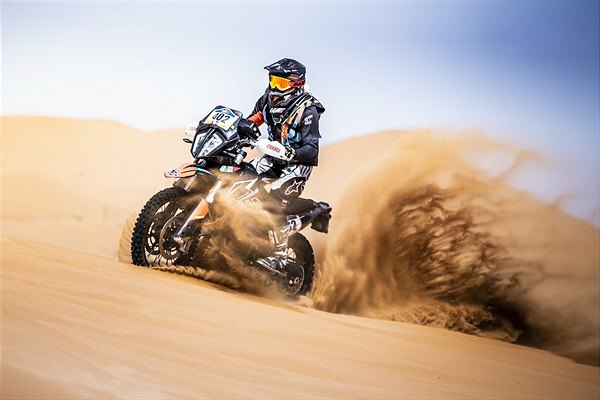 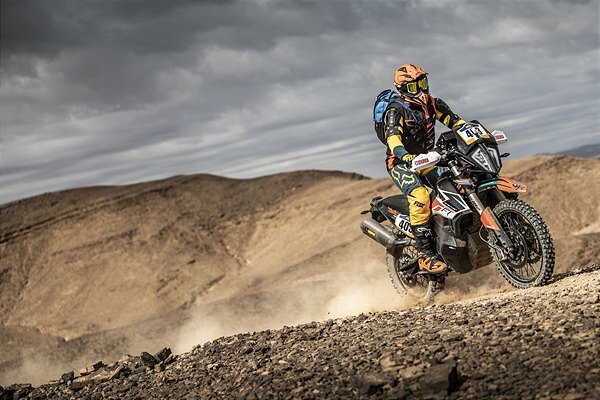 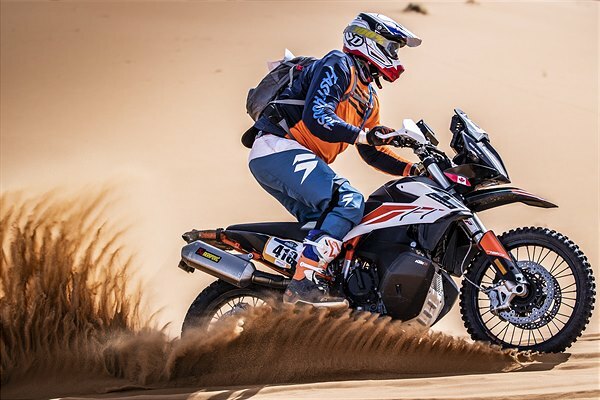 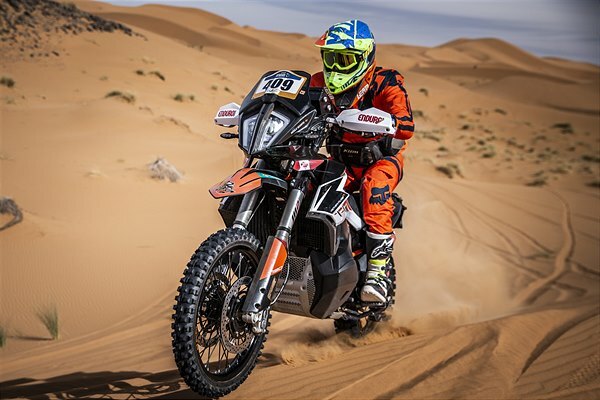 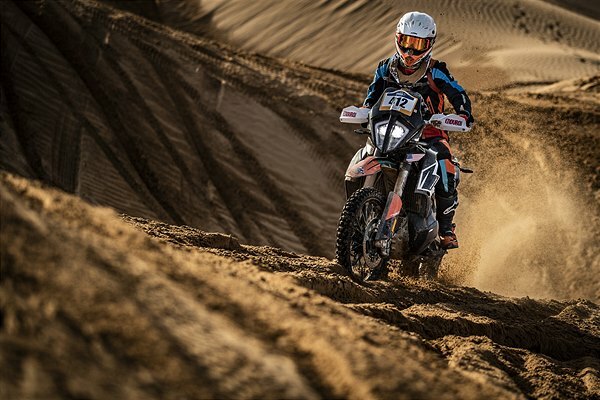 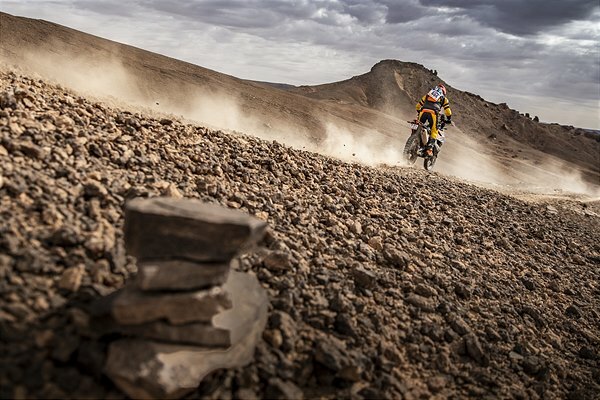 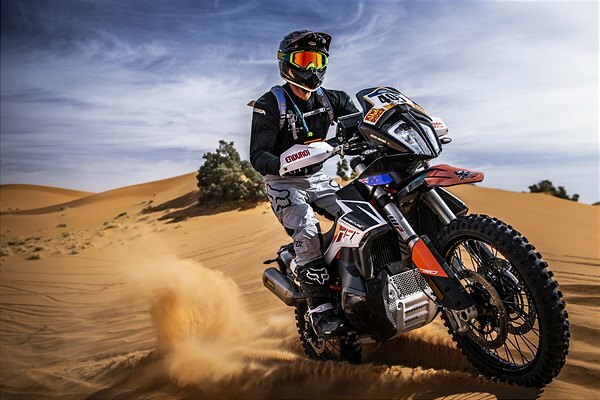 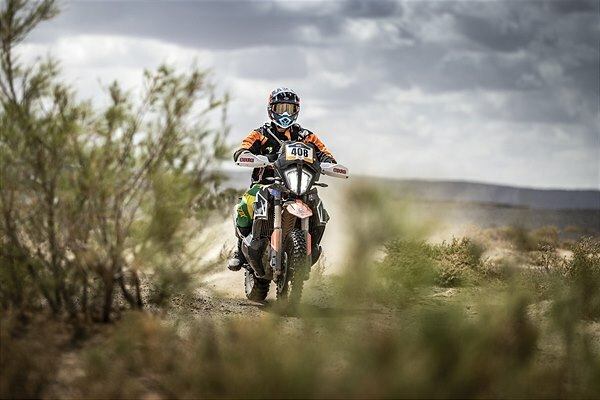 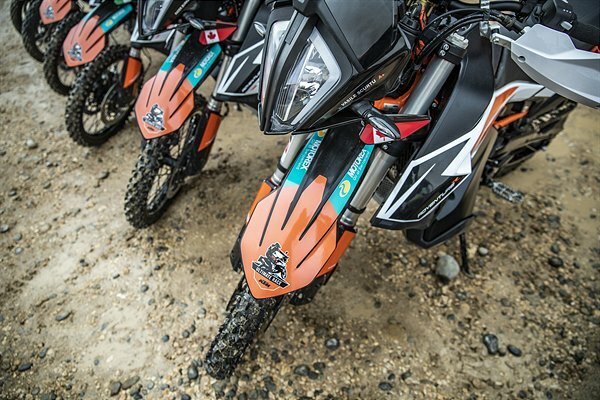 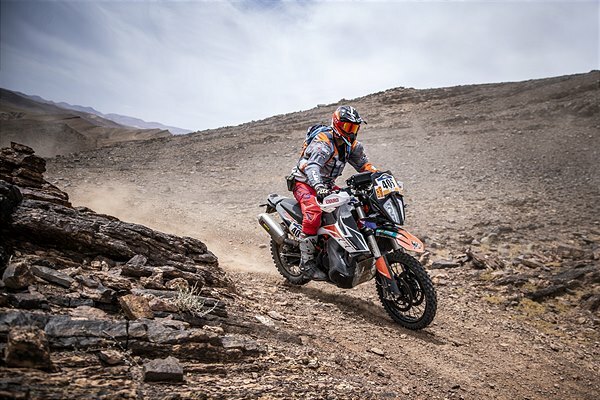 The race began on March 31 with a short prologue and finished on April 5, with the KTM ULTIMATE RACE competitors having to cover five stages – including a marathon Stage 3 with an overnight in a bivouac and no outside mechanical support. 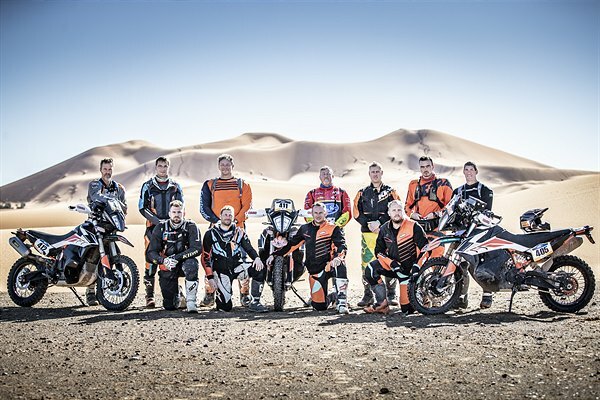 In total, almost 1100 kilometers of hard offroad riding and navigating would push them to their physical and mental limits.